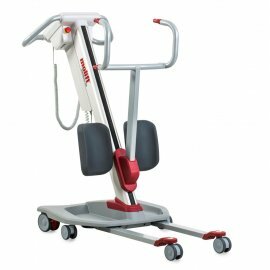 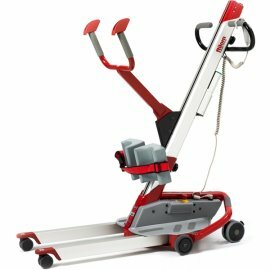 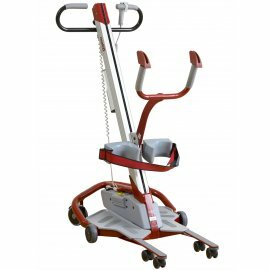 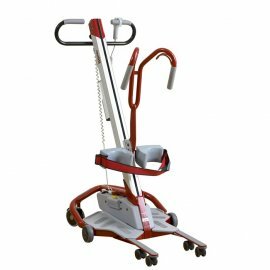 Molift Stand Aids come in 4 variants; Quickraiser 1, Quickraiser 2, Quickraiser 205 and the Quickraiser 2 plus can lift up to 200kg. 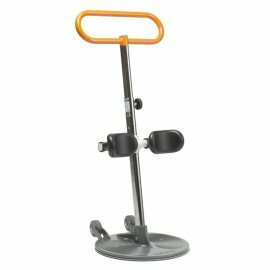 We have a complete range of slings to fit the stand aids. 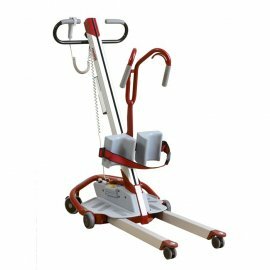 We also supply the Molift Raiser and Etac Turner Pro. 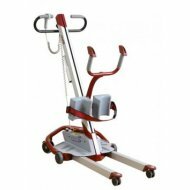 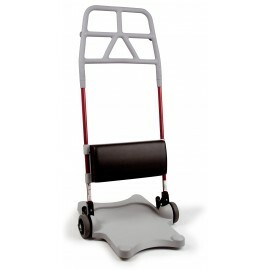 Molift Quick Raiser 205 Active The Molift Quick Raiser 205 Active Stand Aid has an ou..
Molift Quick Raiser 205 StandupThe Molift Quick Raiser 205 StandUp Stand Aid has an outsta..
Etac Turner ProEtac Turner PRO is a portable patient turn aid with a functional design tha..